Lauren gives you the opportunity to make your basin, splendiferous, by introducing Silk Monobloc Basin Mixer Tap. 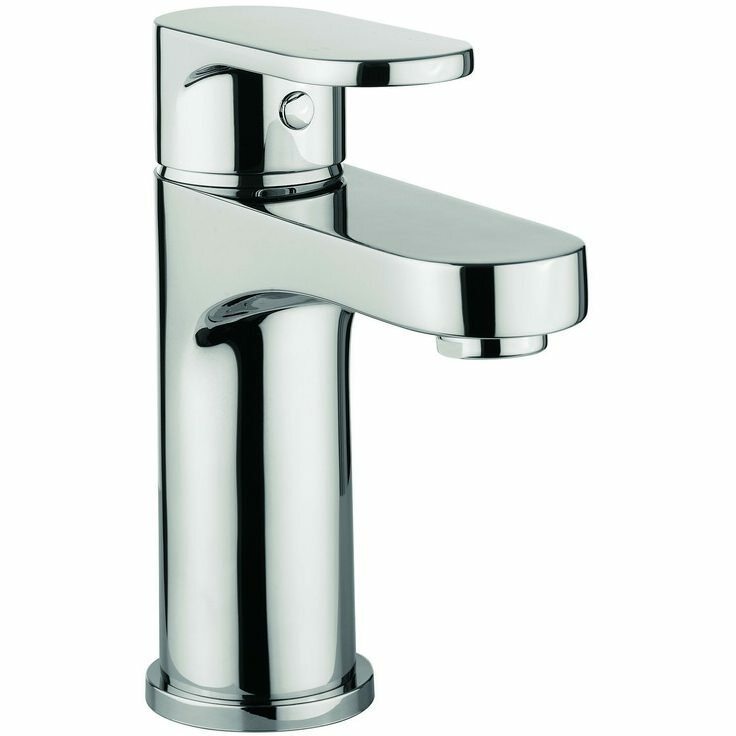 Finished in chrome, this basin mixer tap is created using A grade brass, and includes single lever 35mm ceramic disc cartridge. 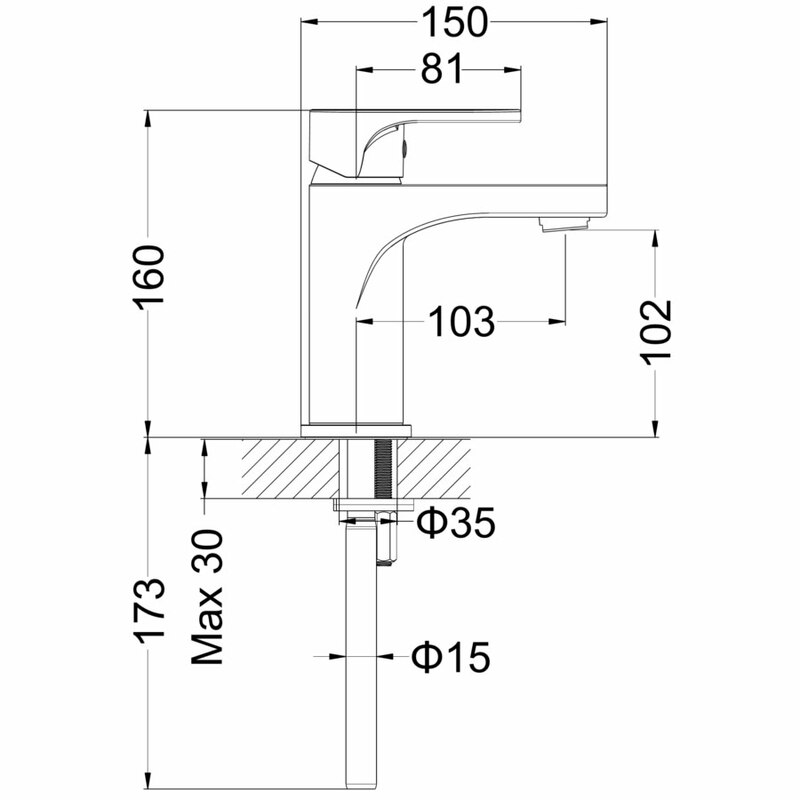 The ability to suit all plumbing systems, gives this basin mixer a cut above the rest. 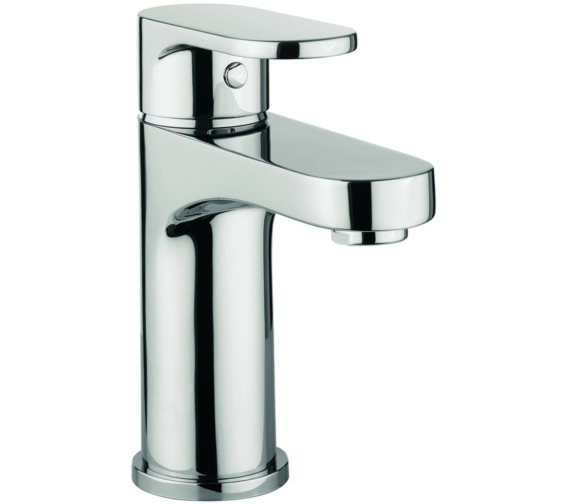 With a guarantee of 5 years from Lauren, you can enjoy Silk basin mixer tap at exciting offers from QS Supplies.